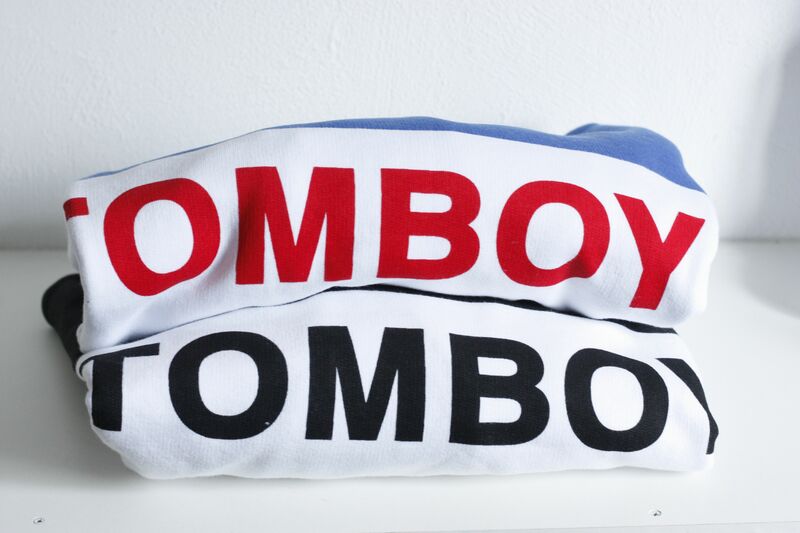 NEW IN THE CLOSET: TOMBOY². A second time... Well actually, these two beautiful sweaters are in my closet for already a couple of months. The black sweater passed by in one of my outfit posts and the red one will be seen soon! They're the best sweaters I've ever bought and I'm so happy to have them haning in my closet! I actually only wanted the popular red & blue sweater. I ordered it in Pre-sale, as my own birthday gift, but I couldn't wait anymore. The black & white is a great basic and I was sure about wearing it quite often. The lady of the webshop was so friendly to keep my on the pre-order-list, even if I chose for the black & white one in the meantime. 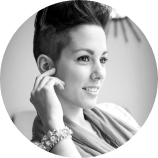 After a couple of weeks I could get my hands on the fabulous TOMBOY RED! Yay, happy me!